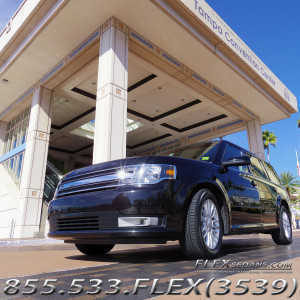 FLEXsedans offers the very best in chauffeured transportation. More sophisticated than a sedan or black car service, more flexible than a limousine, and a better value than a traditional cab. 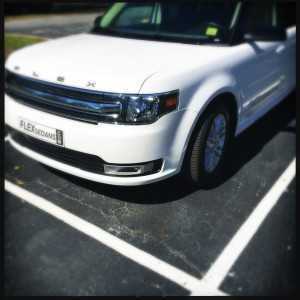 FLEXSedans is the first “Member-Only” chauffeured transportation service in the U.S. We feature a fleet of chauffeur-driven, six-passenger vehicles that are filled with luxury amenities. We serve Tampa, St. Pete, Clearwater and the surrounding areas. FLEXsedans is unlike any luxury ground transportation company you have ever experienced. 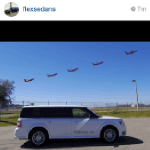 FLEXsedans means flexible, affordable chauffeured transportation. Anywhere you need to go and anything you need us to do, we’ll get you there and get it done. Memberships available starting at just $19.95 a month!